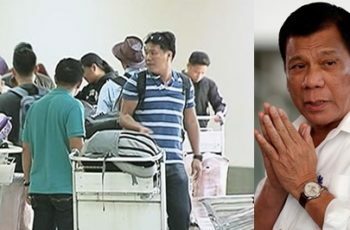 According to the Philippine Overseas Employment Administration (POEA), a total of almost 5,000 job vacancies in different fields are to be filled as New Zealand announces their massive hiring for skilled workers and laborers as part of their rehabilitation program after the country has been badly affected by a huge earthquake in the year 2011. Having said the figures, this will give more opportunities for OFW to land on a high-paying job which will offer more earnings for families and loved-ones. 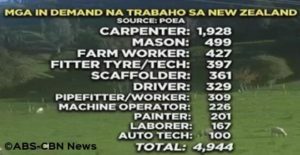 In a news aired by ABS-CBN’s TV Patrol, carpenters, masons, scaffolders and other skills that has something to do with construction industry are in demand to work in Aotearoa or in land of the long white cloud. 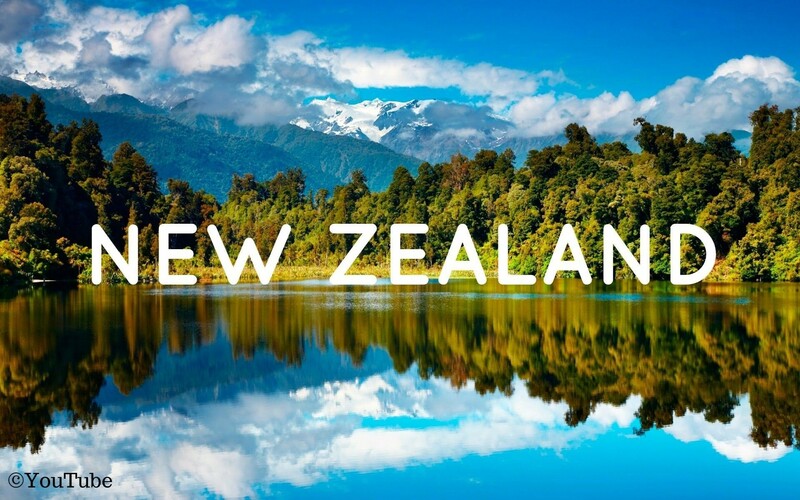 New Zealand is offering enticing job rates which are said to be far way better and more rewarding than existing minimum wage paid to Filipino laborers. 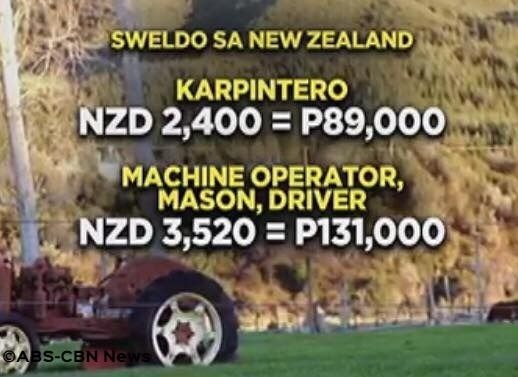 As such, a carpenter can earn NZD 2,400 which is equivalent to P 89,000 per month and laborers, machine operators, masons and drivers can earn NZD 3,520 equivalent to P 131,000. However, POEA emphasized that they are looking for competent workers who have sufficient experience in their field of expertise of at least 3 years and the knowledge in operating modern equipment. The Philippine Association of Service Exporters Incorporated (PASEI) announced that the application procedure to New Zealand jobs may take about three months but potential workers can apply because there is no placement fee and what makes it more enticing is that, hired workers can bring their families with them after a year of service. 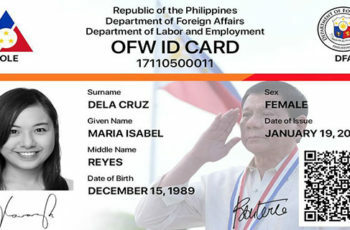 For more information and inquiries, interested applicants may visit POEA’s official website: www.poea.gov.ph. sir,mam saan po pede mag apply farm worker ,auto technician i m willing to work in new zealand 7 years expierce in saudi arabia. 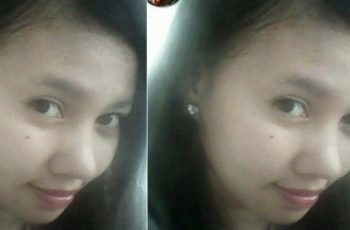 Sir,ma’am good day po..i am a carpenter, and have a 3 years experience abroad,and up to the present..i am really interested to apply,thank you. Ma’am /sir Anu ano po va ang mga requirements auto mechanic po aq 14 yrs experience marunong at driver dn po at welder from Saudi Arabia..
Sir/Ma’am, may experience po ako as painter, at freelance painter contractor din po. interested po ako makapag work sa new zealand. 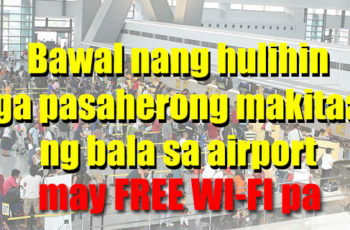 contact me 09309005311, ano po ba yung agency pwede applayan. thank you.